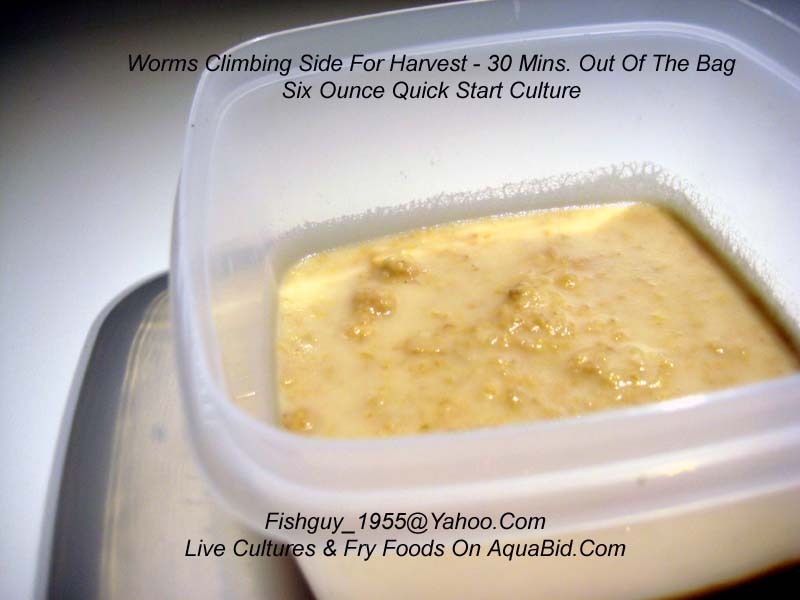 This auction is for a six ounce quick-start Bananaworm culture. 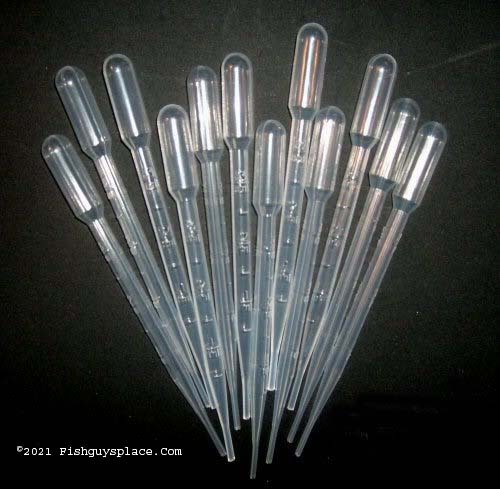 Widely cultured and used as a first/second food for fry of many species of freshwater tropical fish. 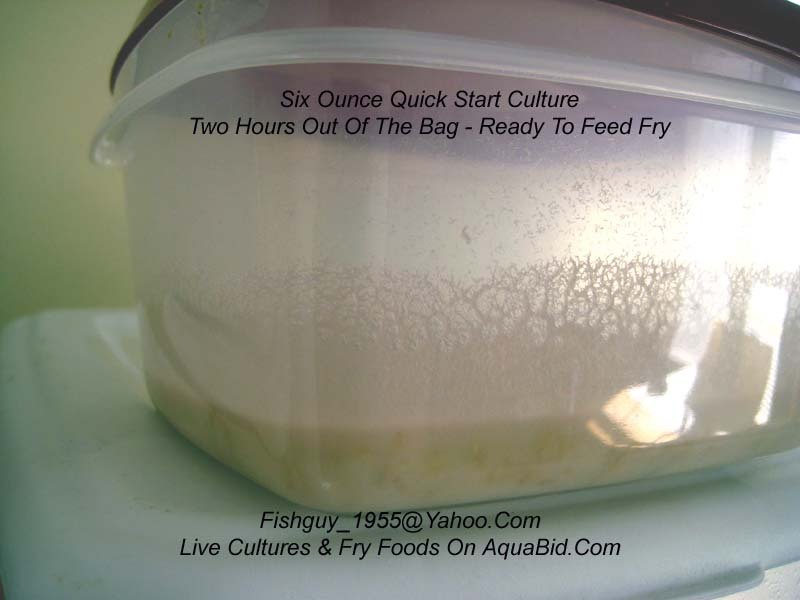 This is an optimally sized culture that can be used to start multiple mother cultures OR as shown below, be used out of the bag as a medium Ready To Feed (RTF) culture so you will not have to wait a week to feed those hungry fry.